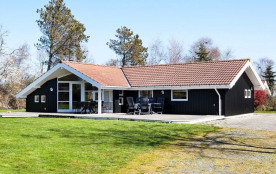 Well-equipped holiday cottage centrally located in Stillinge Strand approx. 400 m from the coast. 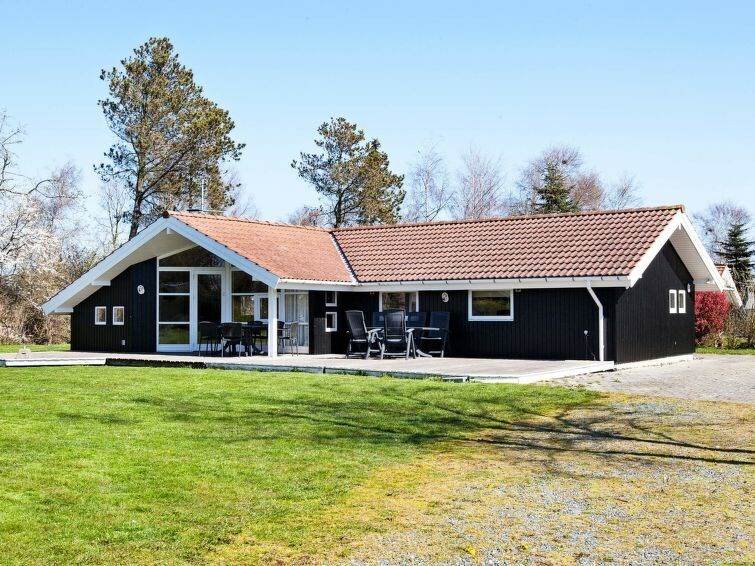 The house is suited for large families or 2 families wishing to stay together. There is a kitchen in open plan with the living and dining areas. The living room has an alcove with double bed. Bathroom with shower and a large bathroom with a whirlpool and sauna. There are two bedrooms at opposite ends of the house. Slagelse Municipality - 10 pers.